did you know god                                                                 was an architect? breast legs wide open                                                        designed for what? i say — i don’t ask — i say                                                when is it my turn? 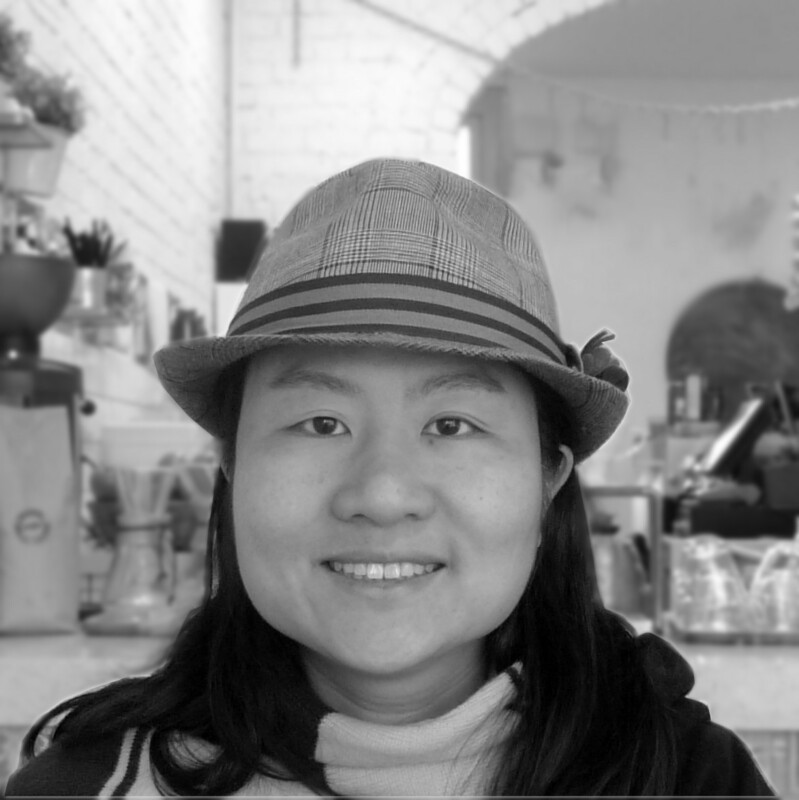 Es Foong is an emerging poet, flash fiction writer and spoken word performer living in Melbourne, Australia. Her poetry has been included in Audacious 4, Melbourne Spoken Word's audio journal. She once colonised a sink in "Debris," an immersive theatre event. She is online at waffleirongirl.com.